If periodontal disease is diagnosed early, non-surgical therapy may be the only treatment necessary. This involves the removal of plaque and calculus from the root structure and the use of lasers to decontaminate the gum tissue. This therapy is performed over a series of appointments for maximum effectiveness. The goal of the treatment is to reduce the depth of the pockets around affected teeth and control the bacteria and inflammation associated with periodontal disease. 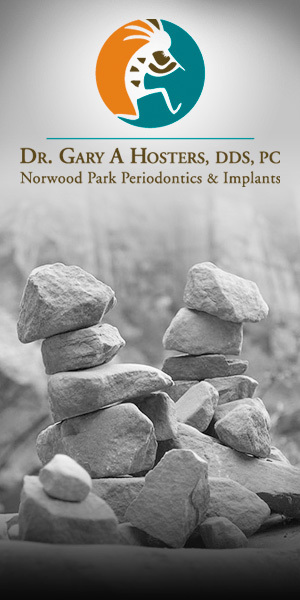 Scaling and root planning is procedure that removes tooth adherent plaque and calculus from below the gum line while smoothing the surface of the roots. Laser decontamination is a unique adjunct that we administer to all of our periodontal patients. Lasers allow us to use very safe light energy to decontaminate the bacteria that become embedded within the gum tissue. Guided Tissue Regenerationinvolves inserting membranes (filters) between the teeth and gums to allow the ligaments to “re-grow” and bone to reform so that the teeth are better supported. When teeth are lost or removed, the supporting bone begins to resorb, shrink, or deteriorate. This results in a defect, or indentation in the gums and bone, which causes the replacement tooth to appear too long compared to the adjacent teeth. This unnatural appearance can be corrected with ridge augmentation to fill in the defect to recapture the natural contour or the gums and jawbone.